For something a little different at the weekend, there are two very interesting workshops coming up at the National Museum of Ireland, Country Life, in Turlough, Castlebar. On Saturday next (July 11 ), the Mayo Genealogy Group is holding a workshop on tracing roots. The workshop is ideal for anyone with an interest in researching their family history. Go along and get free practical tips with the group from 11.30am to 1pm. No booking is required for this drop-in activity and new researchers are always welcome. Then, on Friday July 17, there is a knitting circle workshop from 11.30am to 1pm. This is another drop-in activity where no booking is required. 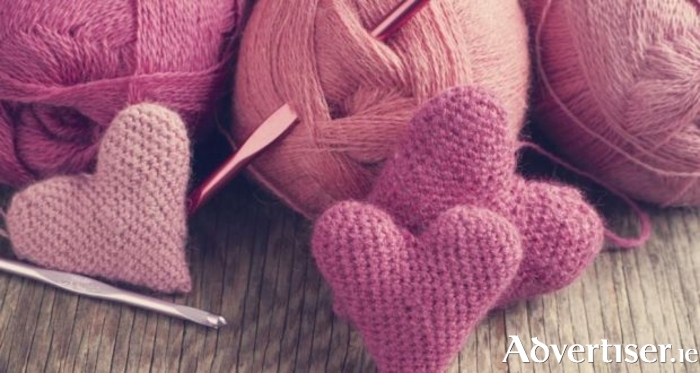 People can join the museum knitters to pick up some tips and exchange ideas on summer-time knits and crochet. You can either start a new project or get help finishing one. Beginners are welcome, including children over seven years. For more information on talks, workshops and exhibitions at the National Museum of Ireland, Country Life, Turlough, www.museum.ie/events or telephone (094 ) 9031755.